One group of dinosaurs managed to survive the disaster. 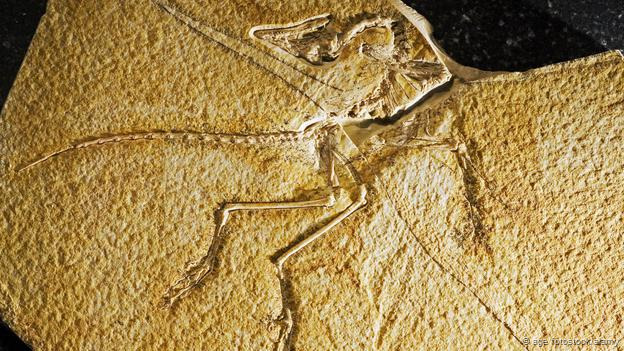 Today, we know them as birds.The idea that birds evolved from dinosaurs has been around since the 19th century, when scientists discovered the fossil of an early bird called Archaeopteryx. It had wings and feathers, but it also looked a lot like a dinosaur. 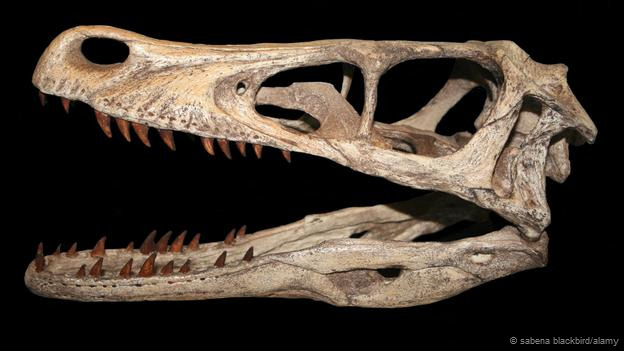 More recent fossils look similar. 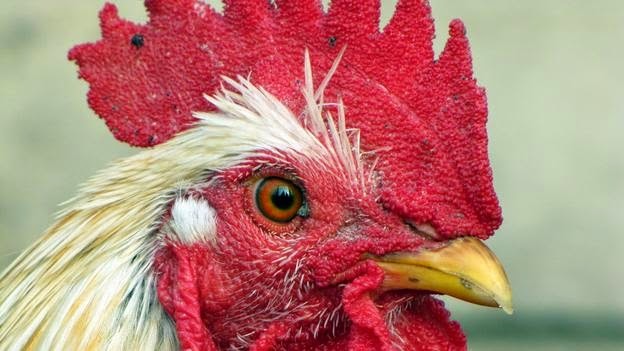 But they did not set out to create a “dino-chicken”, say lead authors Bhart-Anjan Bhullar of Yale University in New Haven and Arhat Abzhanov of Harvard University in Cambridge. To begin to understand this, the team trawled though changes in the ways genes are expressed in the embryos of chickens and several other animals. They looked at the embryos of mice, emus, alligators, lizards and turtles, representing many of the major animal groups. 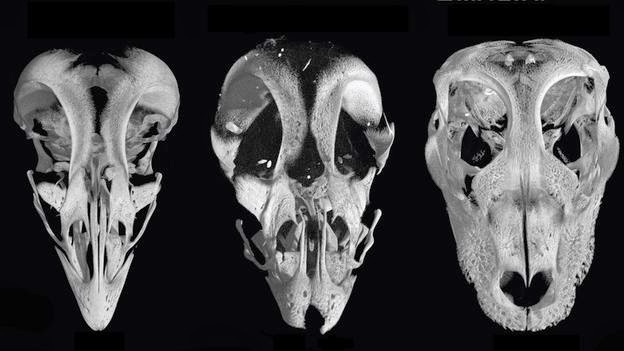 To make this genetic tweak, Bhullar and his colleagues isolated the proteins that would have gone on to develop beaks. Then they suppressed them using tiny beads coated with an inhibiting substance.When their skeletons started to develop inside the eggs, these animals had short, rounded bones instead of elongated, fused beaks that bird skeletons have. 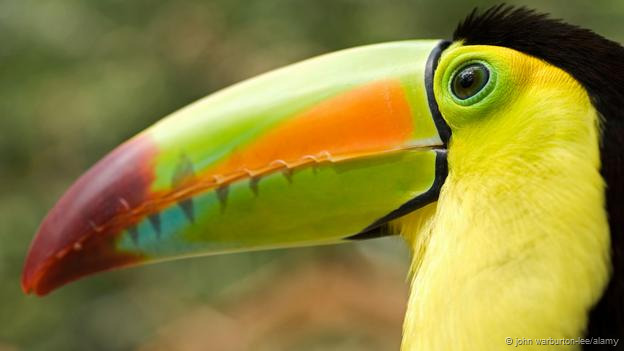 The work highlights that beaks develop very differently from snouts, using a different set of genes, says Michael Benton of Bristol University in the UK.